It was fun helping the guys at Eater dig into who, exactly, supplies Trader Joe's house-brand products. I gave them the lead to look into lawsuits and recalls, and they took it to the next level, filing a Freedom of Information Act request for all the suppliers listed in recall orders! 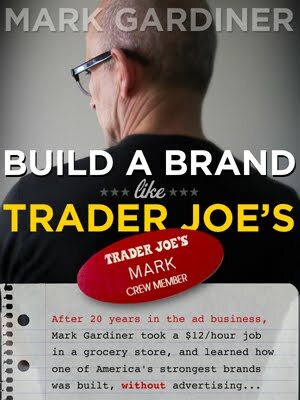 To learn a bunch of TJ's suppliers and see how a taster panel compared TJ's vs. name-brand products, go to Eater, here.